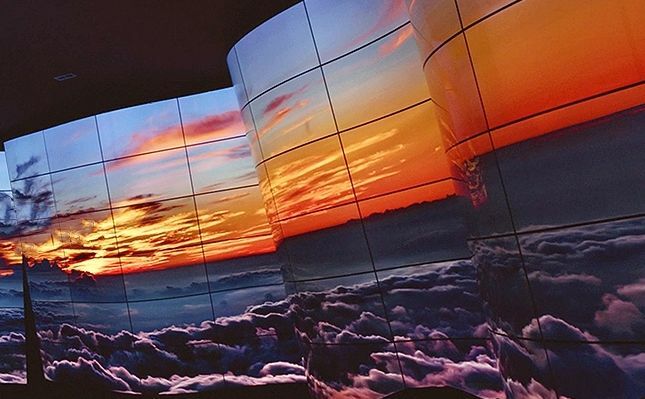 The new modules are equipped with Samsung B chips, which are known to operate at very high frequencies, and therefore the new series include modules ranging from 3000 MHz to 4600 MHz. The RAM modules operating at higher speeds will only be sold in kits of two modules, but there will be kits of eight modules of 16 GB (128 GB in total) running at a speed of 3200 MHz at the launch, and they will be a perfect choice for enthusiast motherboards with eight memory slots. 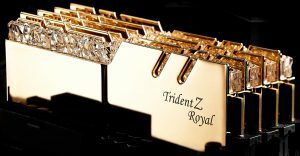 The new Trident Z Royal series RAM modules are also equipped with eight controllable RGB lighting zones which and can easily achieve clock rates of 4600 MHz. 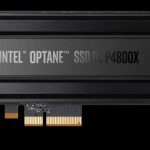 They are capable to work in quad channel memory mode and have full support for eXtreme Memory Profile technology (Intel XMP 2.0), which allows overclocking of DDR4 modules with unlocked Intel processors and high-end motherboards. 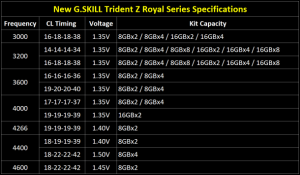 Beyond the futuristic design and very high frequencies, the new Trident Z Royal series provide operating voltages somewhat lower than usual while operating at higher speeds. For example, at 4600 MHz they work at 1.45 V with timings of 18-22-22, and at 4000 MHz there will be versions of 1.35 V and CAS latency timings of 17-17-17 as well as 1.35 V and CAS latency timings of 14-14-14 when running at 3200 MHz – the first one is expected to be more expensive and later one should be cheaper. The new modules have a lot of variety in terms of latency timings and operating speed, which on the other hand shows that the production of DDR4 chips is quite . The new DDR4 RAM kits are expected to be available sometime in December, but the price has not yet been announced.